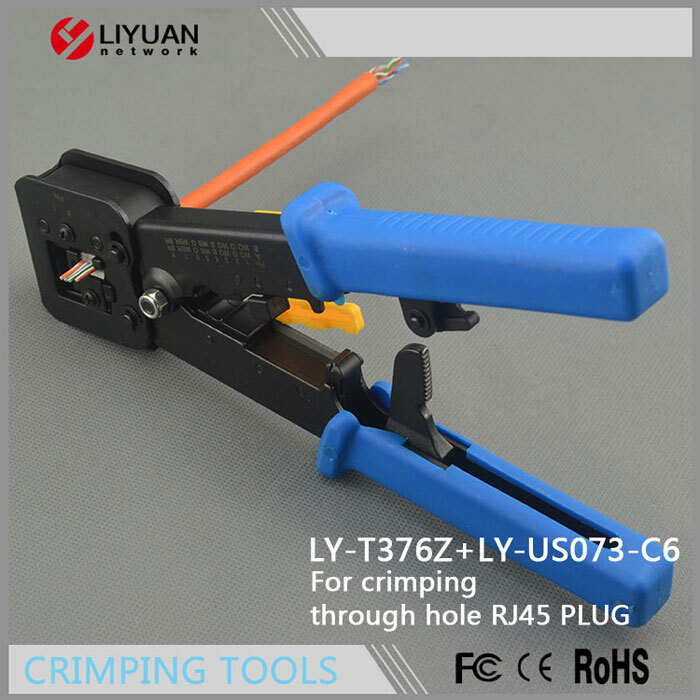 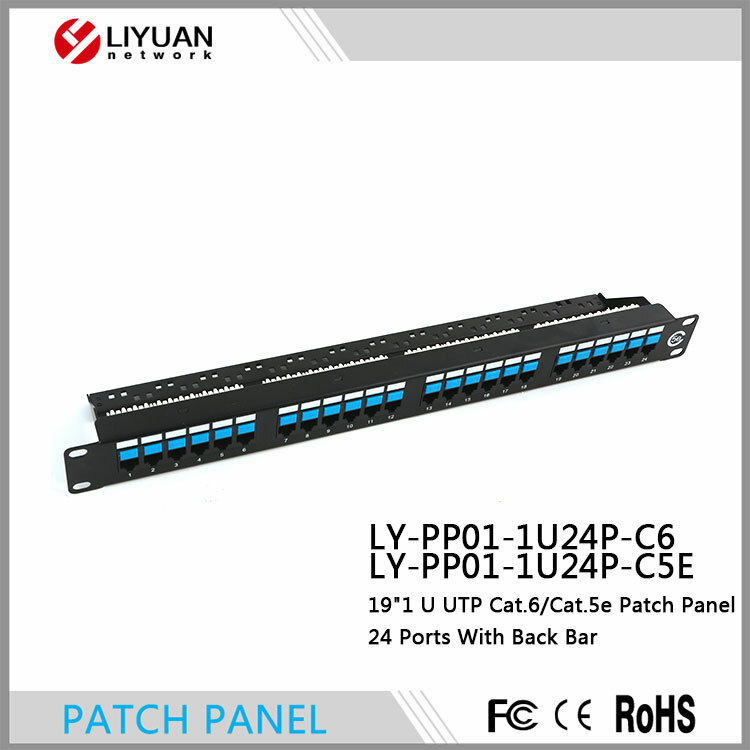 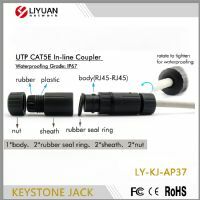 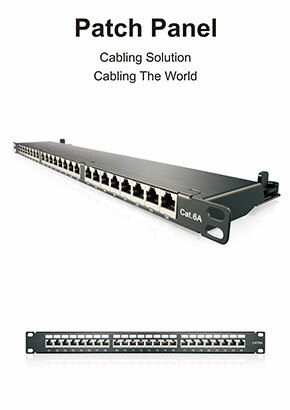 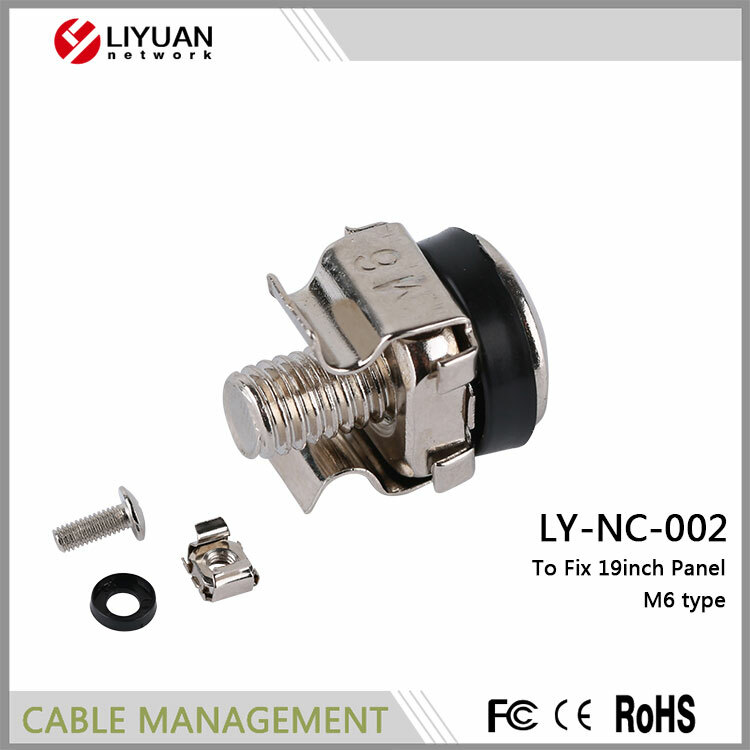 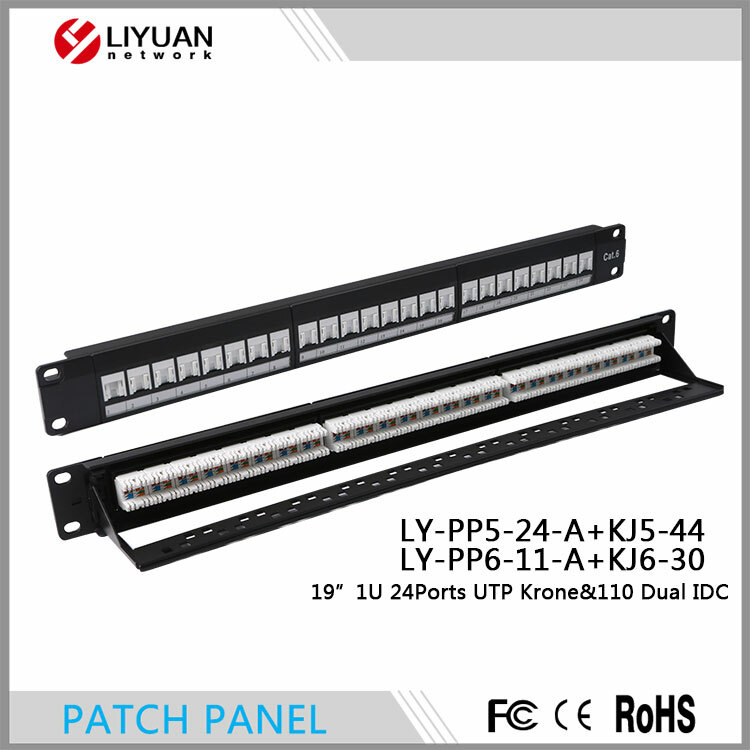 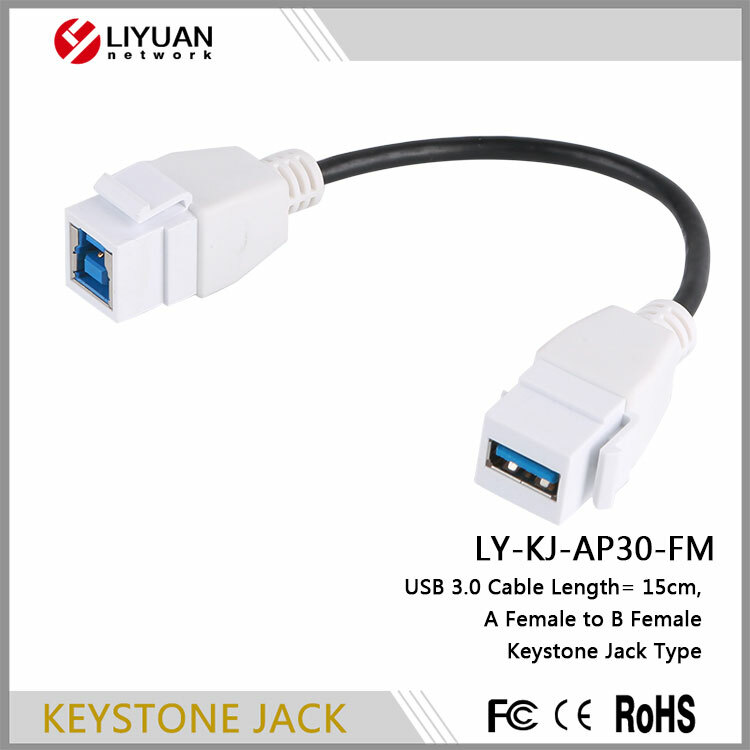 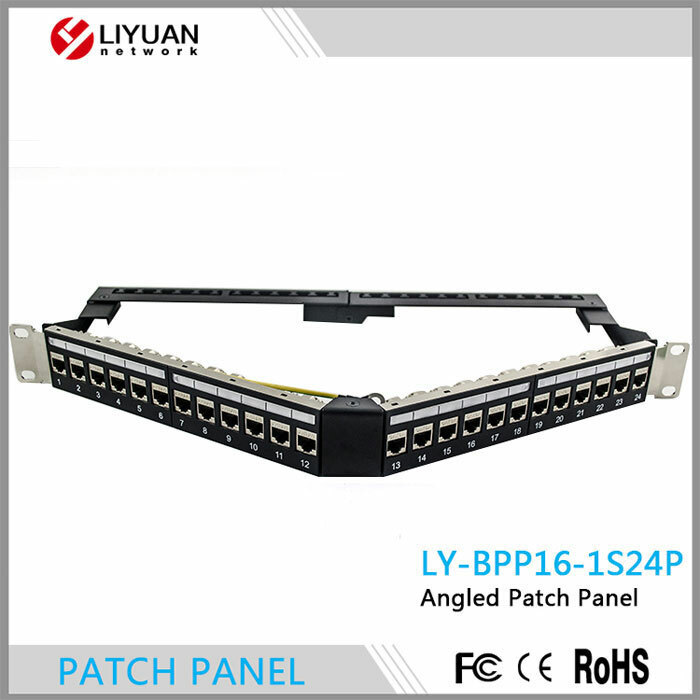 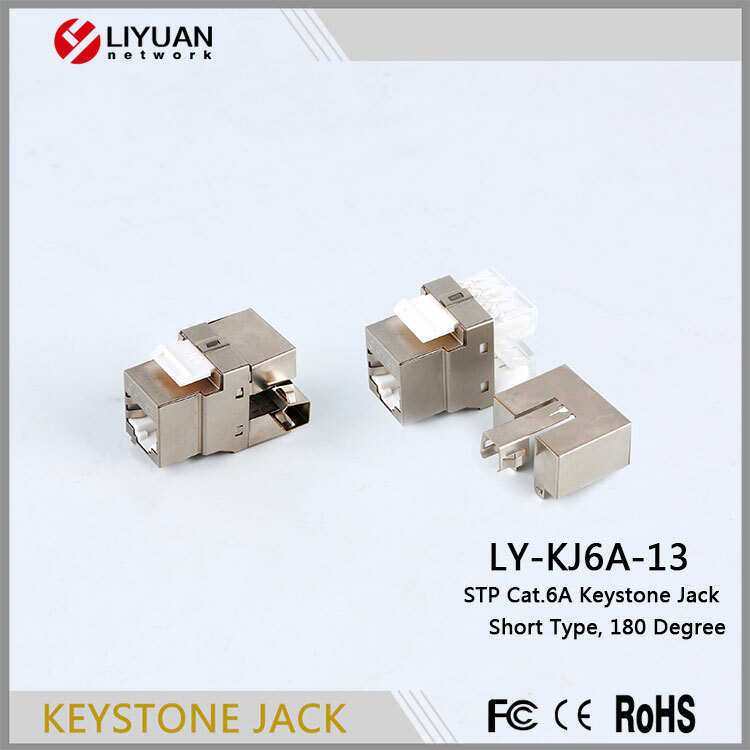 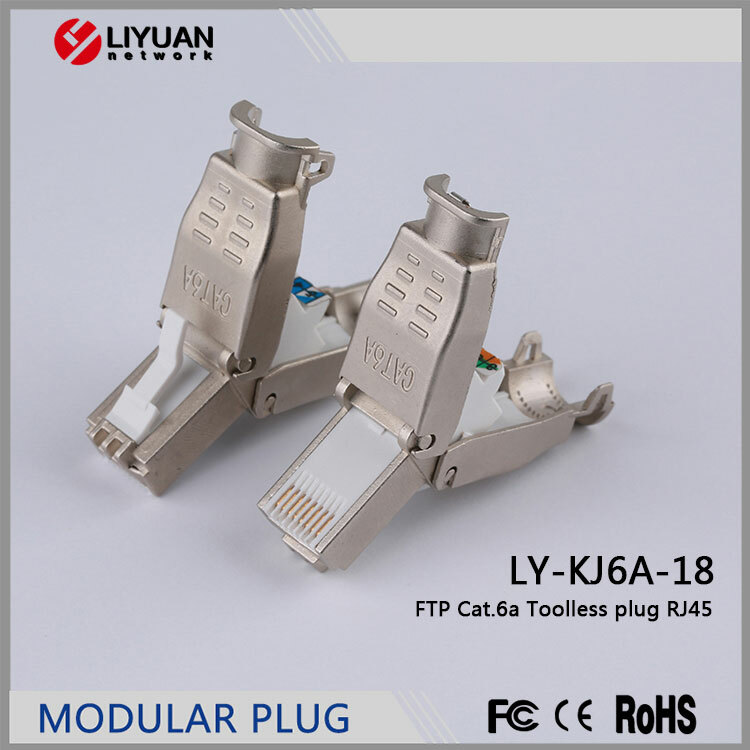 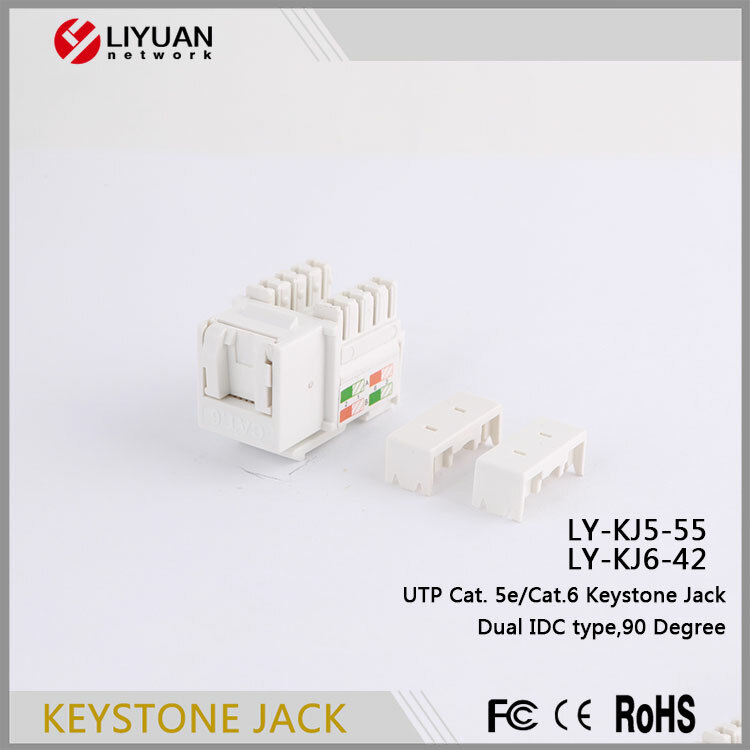 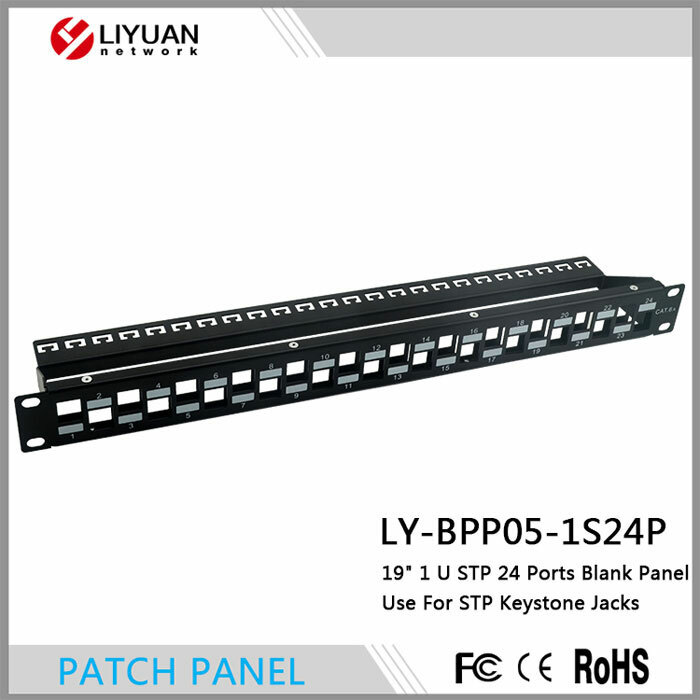 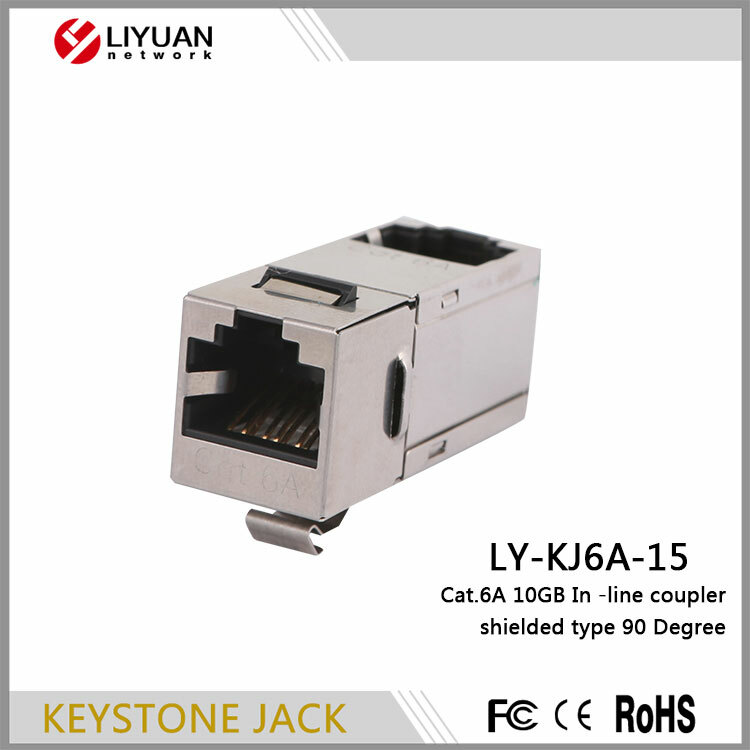 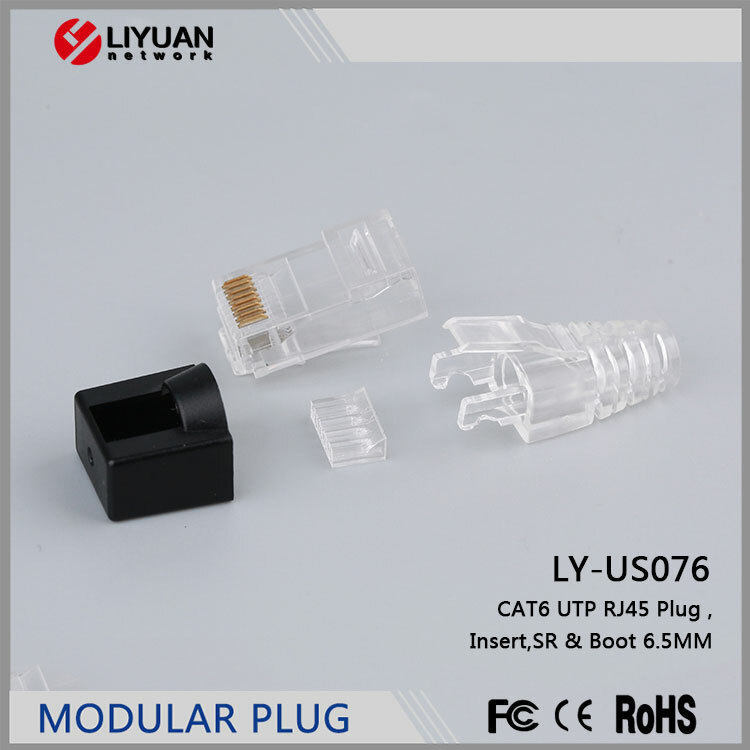 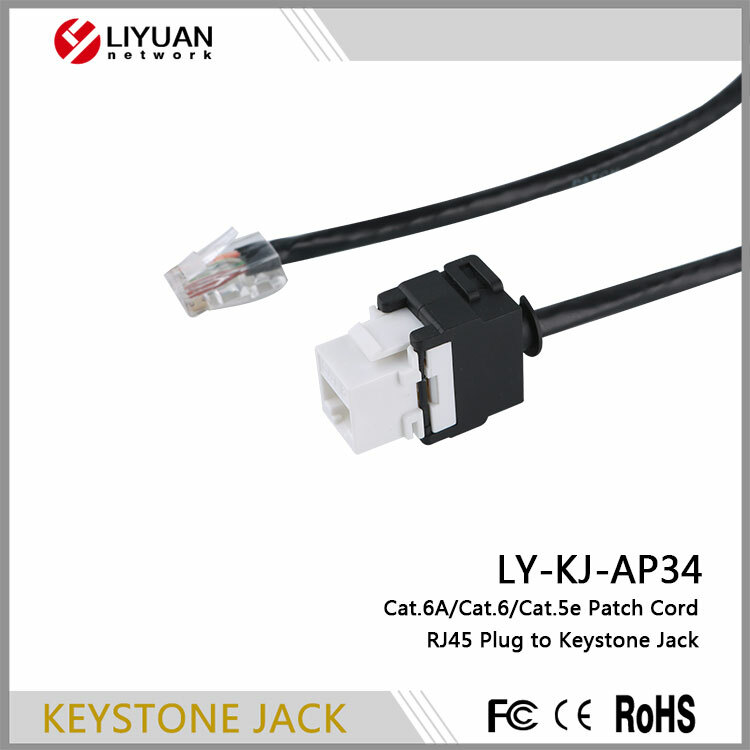 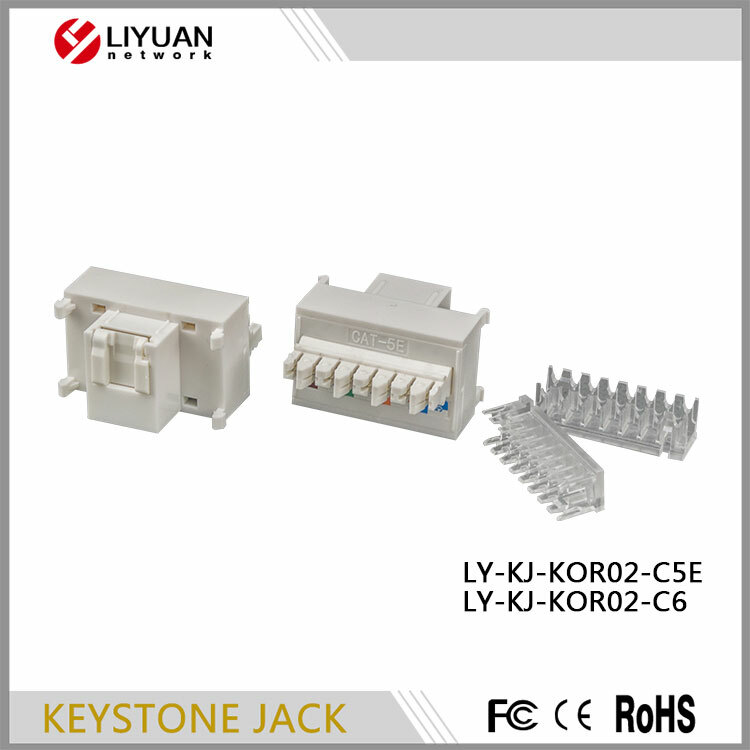 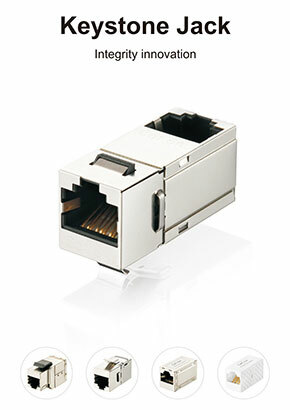 Ningbo Liyuan Electronics Co., Ltd.is the professional manufacturer of Cable and wires, network and communication equipment and accessories system in Ningbo China.We have over 8 year' experience in the development: Network cabinet, Face plate, keystone jack, patch panel, network crimper & cutter tools, network cable tester, Fiber optic terminel box, coaxial cable, LSA MODULAR, surface box, speaker cable, ADSL modem splitter, Telephone accessories, Distribution box, cable and so on.. 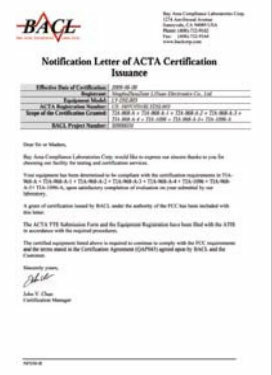 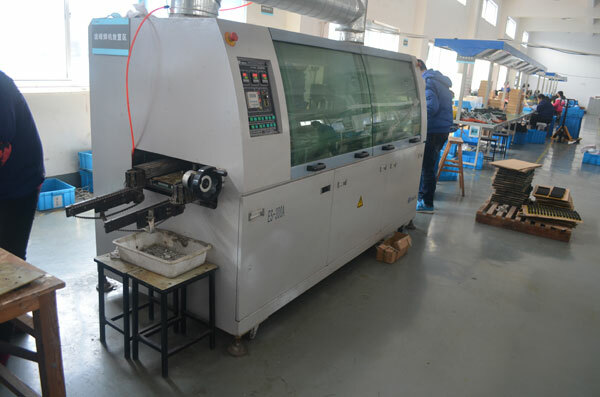 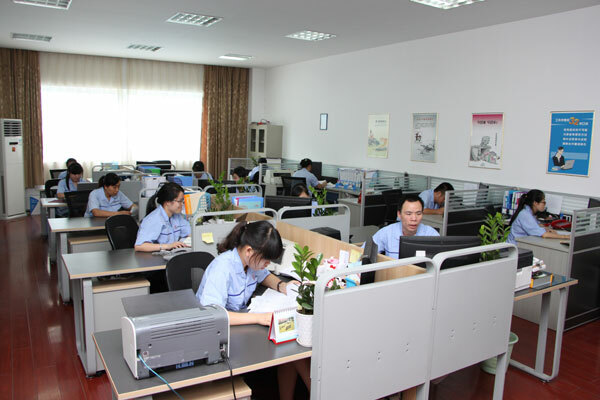 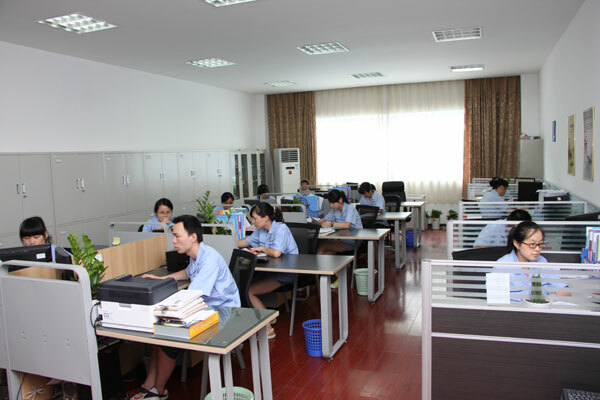 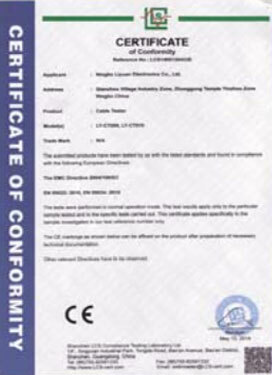 The products have Various standard testing and certiciate: ISO, UL, CE, etc. 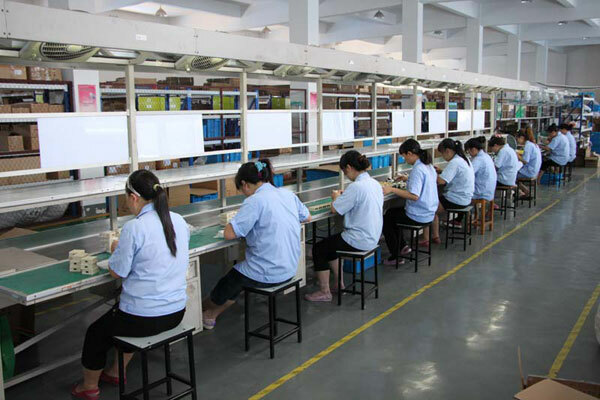 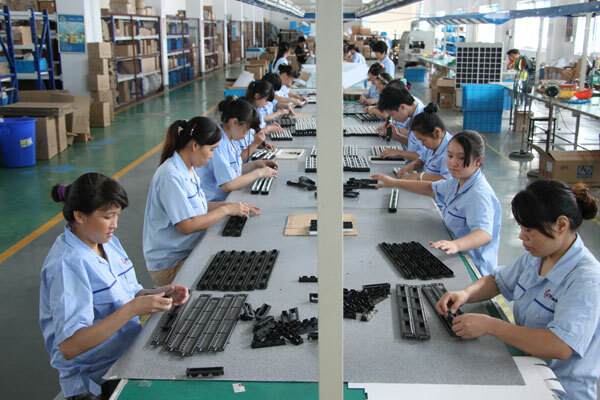 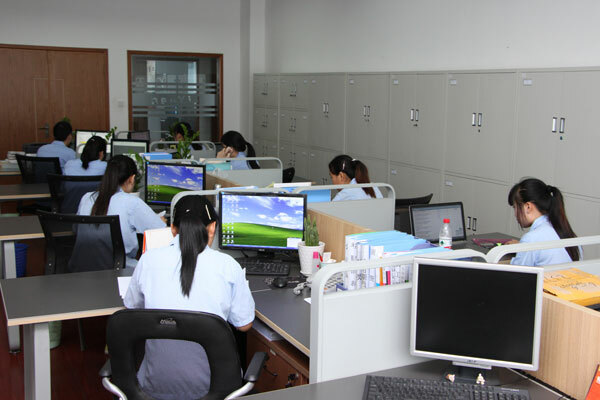 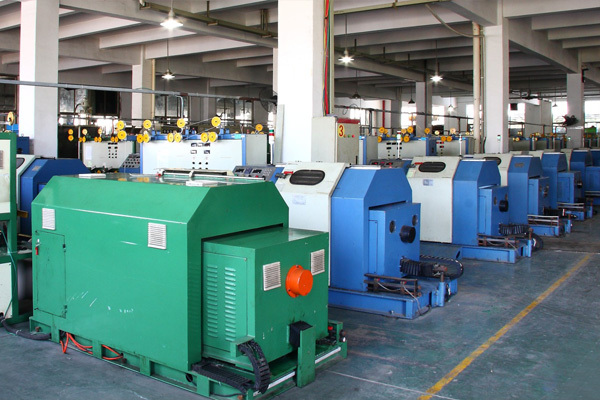 The factory covers 8000 m2 and has more than 100 employees, highly skilled engineers, designers. 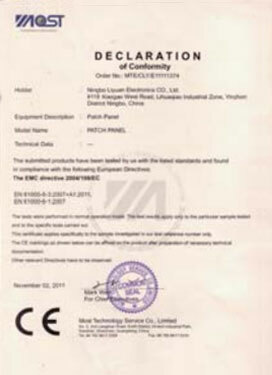 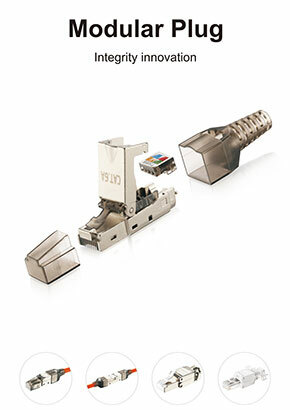 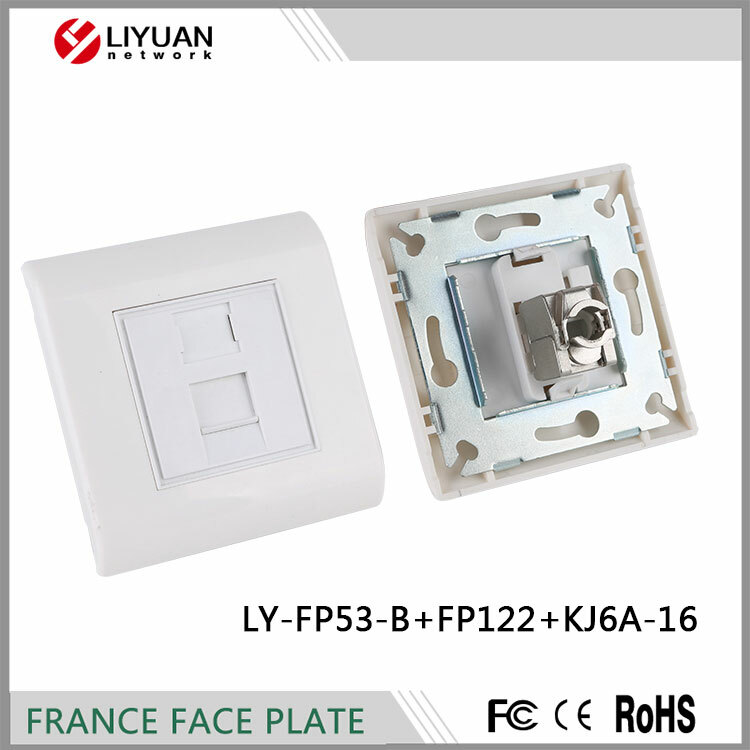 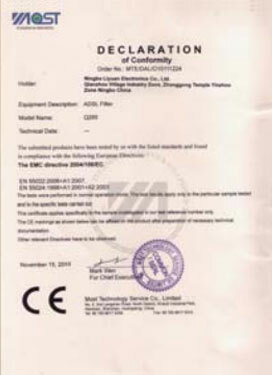 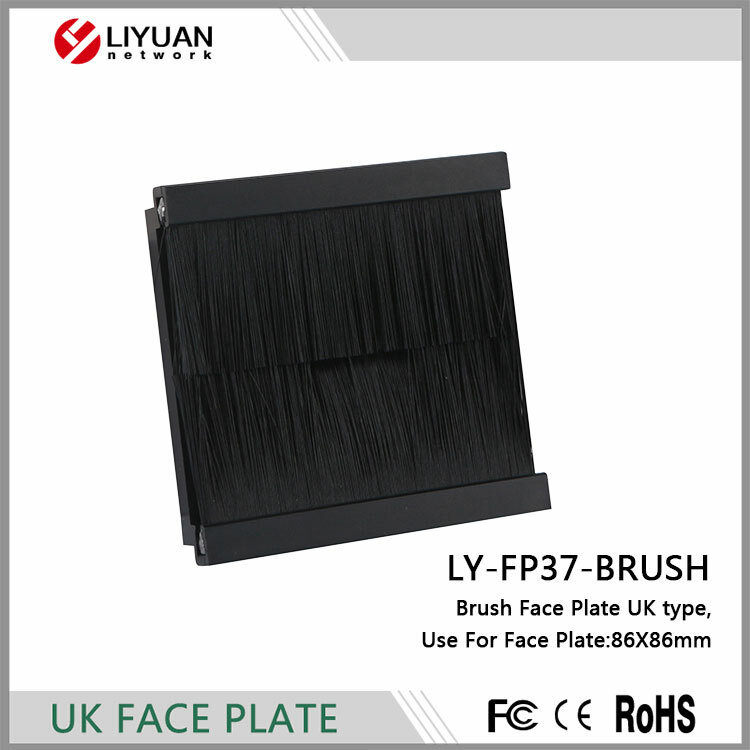 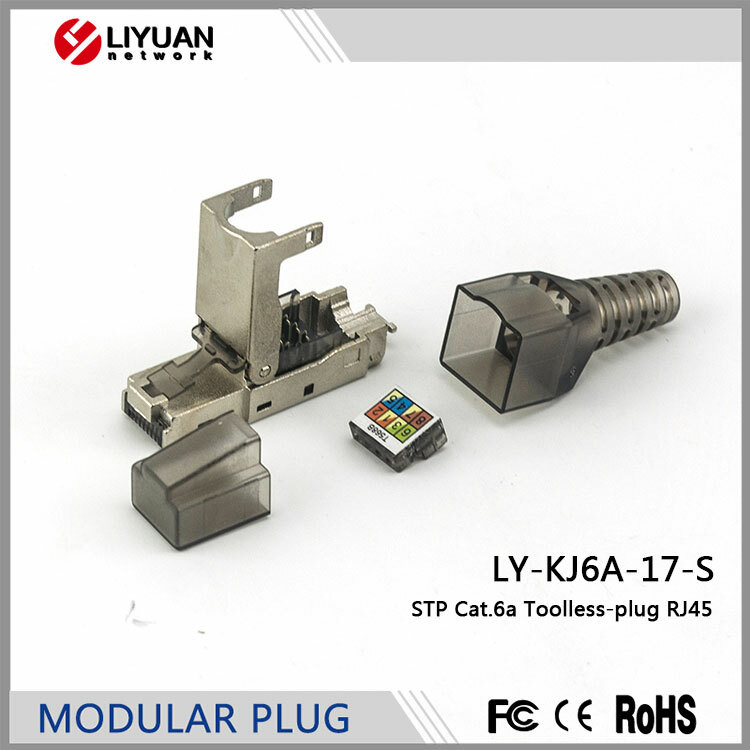 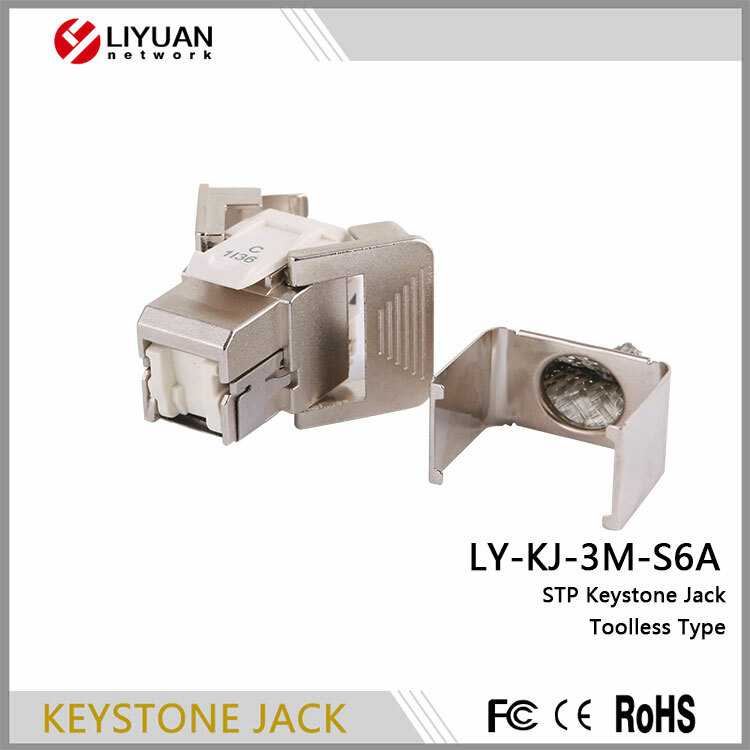 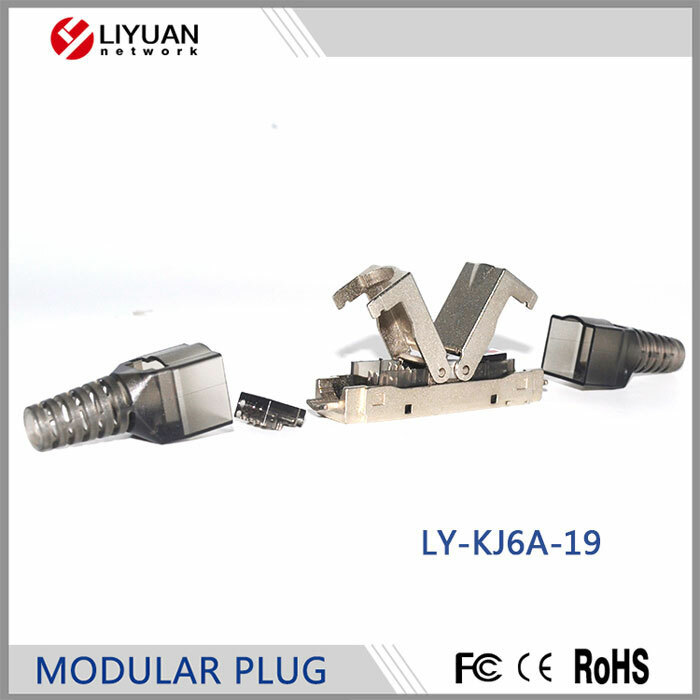 As an OEM and ODM manufacturer. 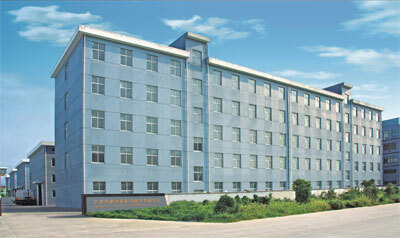 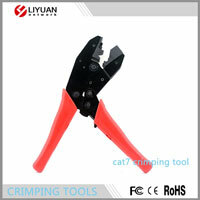 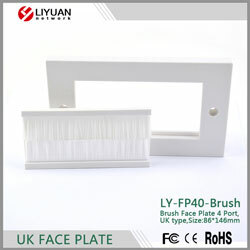 Our products mainly export to Europe, America, Middle east, Africa etc. 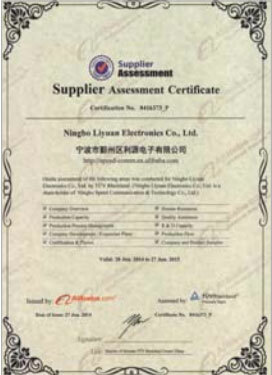 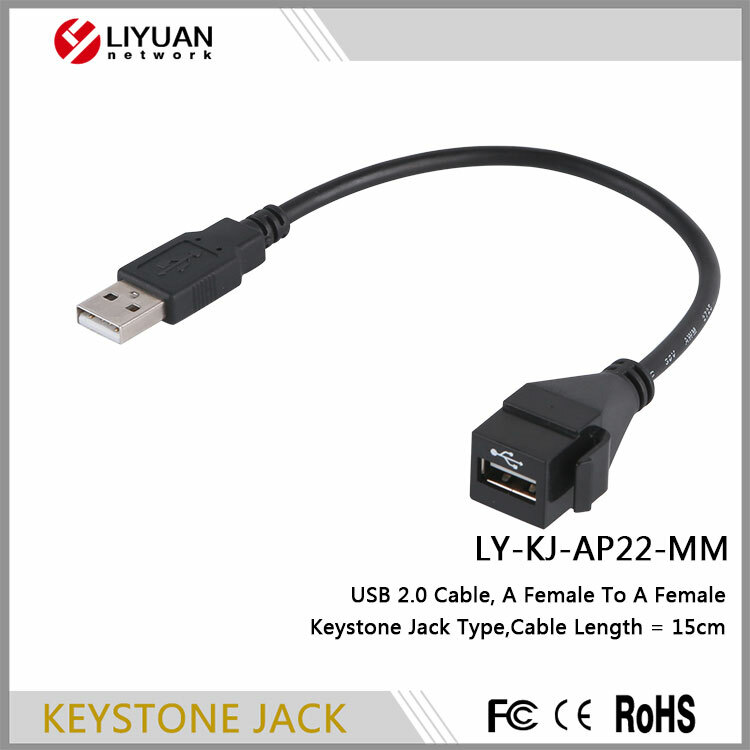 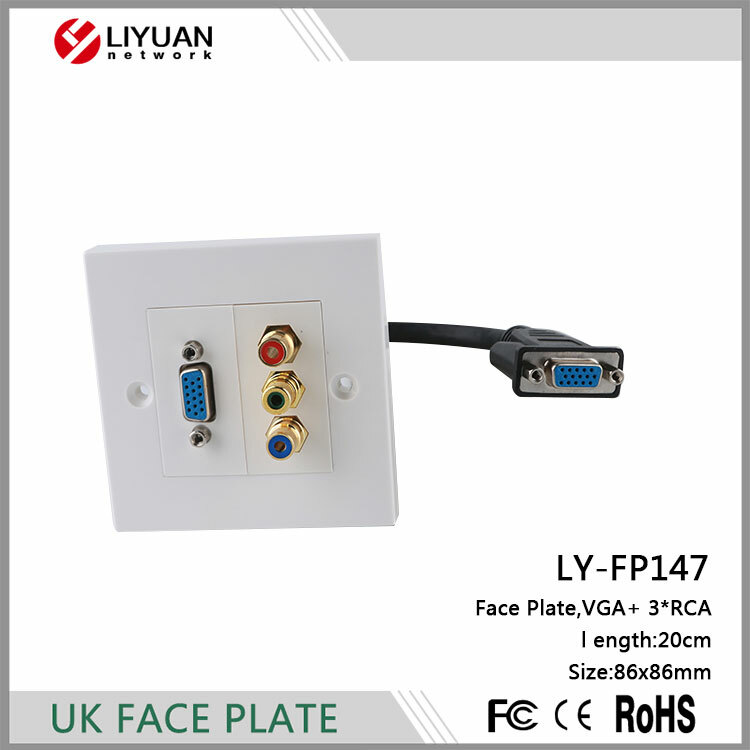 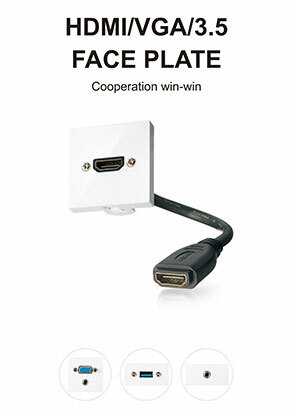 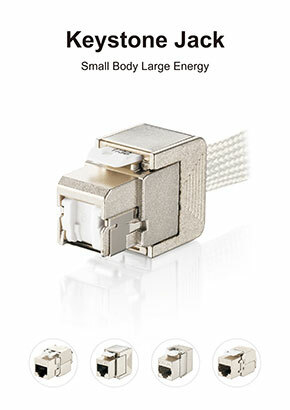 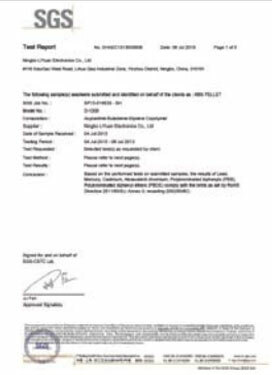 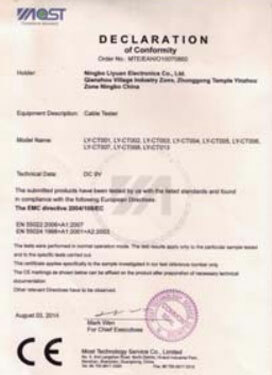 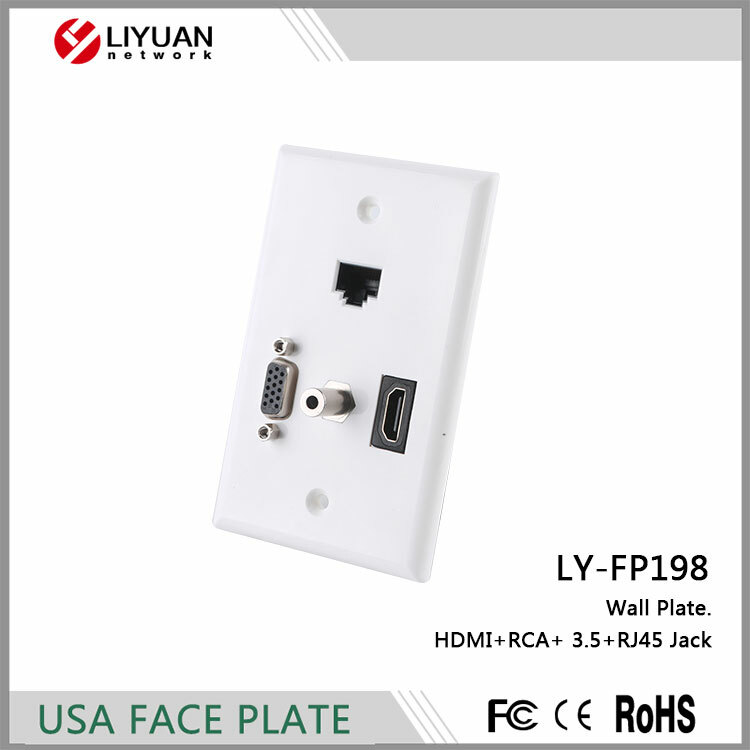 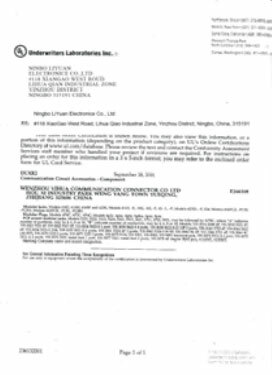 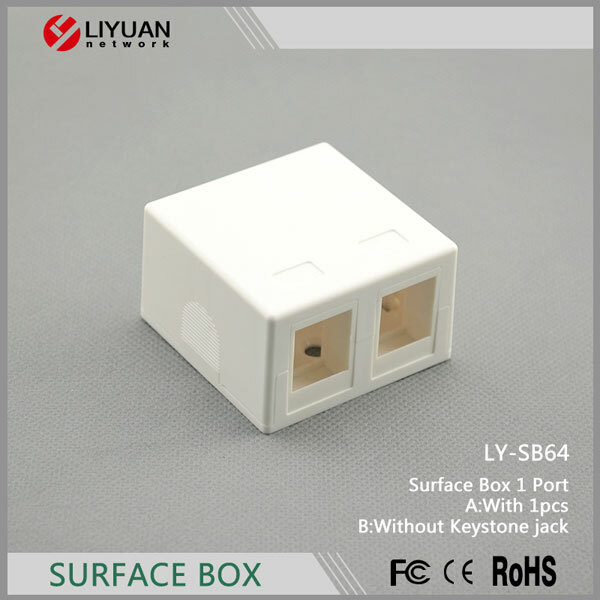 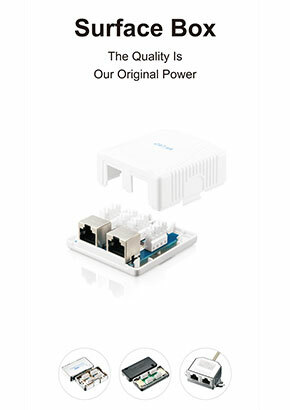 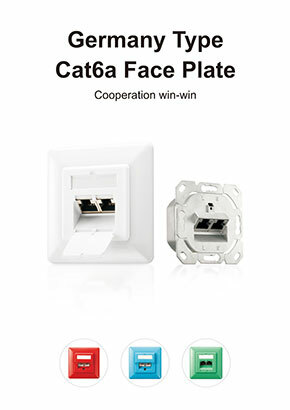 Copyright@Ningbo Liyuan Electronics Co., Ltd.